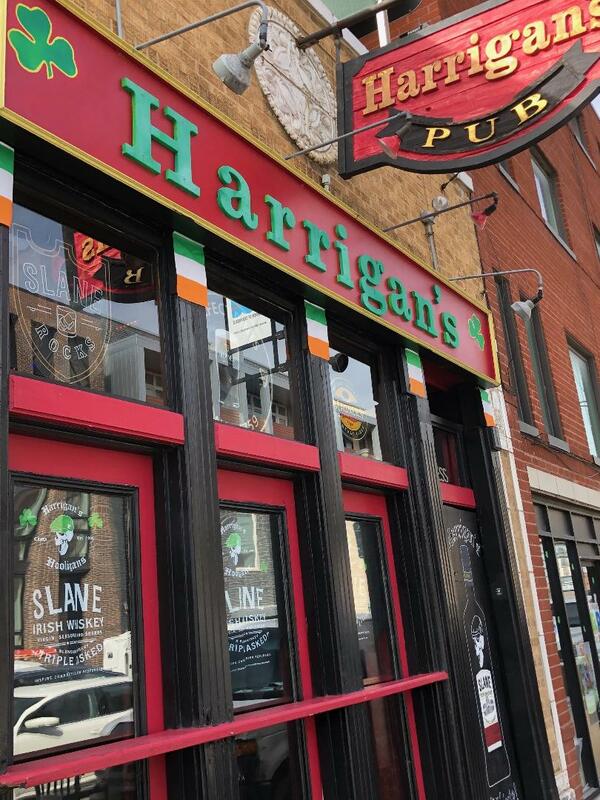 Harrigan's pub traces its history back in time and was at one point called the Third Rail after the electrified third rail on our "L" trains here in Chicago. In 1988 the Harrington Family took over the bar and operated it into the 90's. Our Fearless leader Fingers McGee started working at Harrington's in the 80's as a hard working barback and now owns the bar! This year Fingers celebrates 30 years of fun times at Harrigan's. 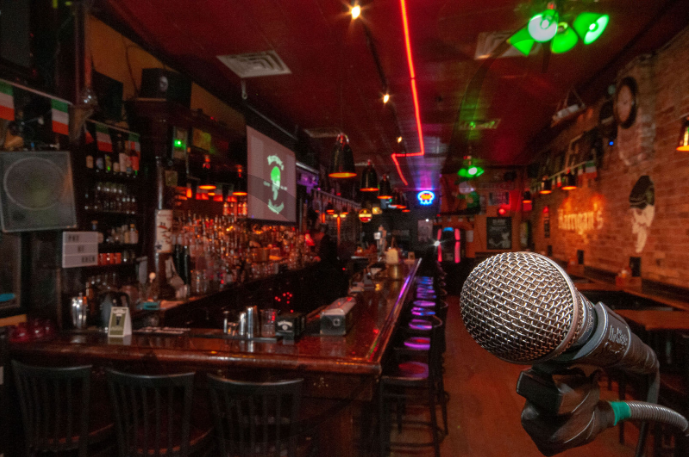 The bar has become one of the best Karaoke bars in the city. Located in the heart of Lincoln Park where Irish meets Chicago, and friends and neighbors get together. 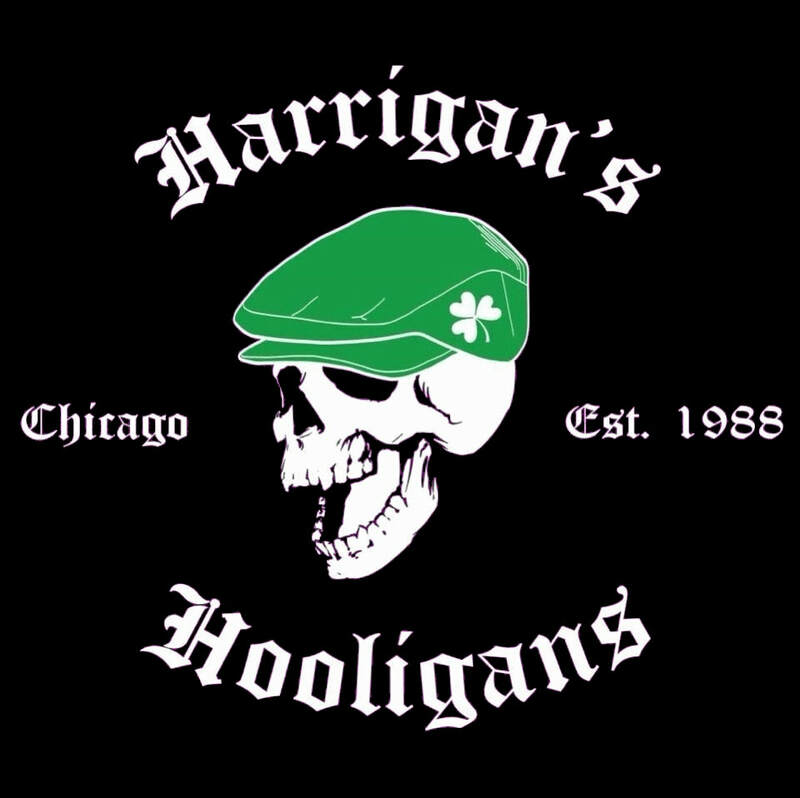 Harrigan's is the place to go for great service with Mickey behind the Bar and Fingers McGee leading you in song. Harrigan's has a terrific selection of local and Irish beers. "You are only a stranger here once. " 2816 N Halsted St., Chicago, IL.